Hey everyone! My name is Anthony and I'm one of the Kayu cochairs! Currently, I am a junior majoring in bioengineering. I joined PASU my freshman year to find a family here at Stanford and to explore my Pilipinx identity. Outside of PASU and Kayu, I do research in chemical biology! Hi everyone! I'm David Yosuico, and I'm one of the Kayumanggi (or Kayu) Co-Chairs this year. I'm a sophomore majoring in Atmosphere and Energy Engineering, as issues concerning energy development and the consequent environmental degradation are extremely important to me. As someone from the Wild and Wonderful™ state of West Virginia, I love wildlife and the outdoors, and I'd be down to hike the Dish anytime! 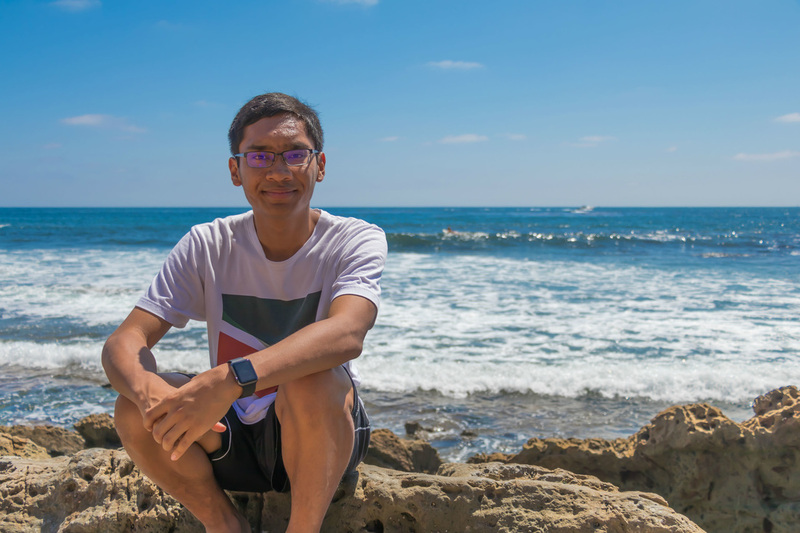 I joined PASU because I had a lot of fun spending time with them in my first few weeks at Stanford, and I found a passionate and caring community who shared my love for Asian cuisine. I ran for Kayu because I want to recreate the excitement, energy, and connection I felt during last year's Pilipino Cultural Night this year. I love how art and performance can connect people to culture and raise awareness for diverse stories and struggles. I'm excited for what PASU has in store for this year and can't wait to get to know you! Hi everyone! 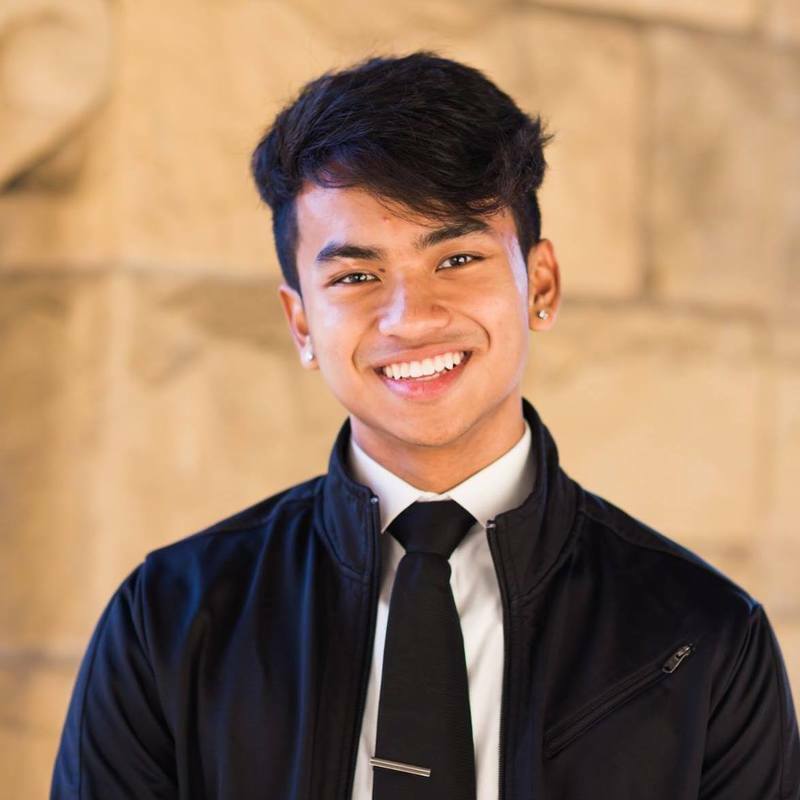 My name is Jeremy Marcelo, I am a junior at Stanford University, majoring in computer science. Growing up, I always found myself wanting to explore my Asian-American heritage but being unable to do so because there was not a very large Asian-American population where I was from, let alone a large Pilipino population. In high school, I joined an Asian American Student Organization as well as a club that performed traditional Pilipino dances at our school assembly. After coming to Stanford, knowing that I wanted a community of friends who shared my background as well as a few warm invitations from existing members, I joined PASU. I love the fact that PASU is able to foster such a strong community while also being a great space for positive change and social action. When I am not studying or working with the Kayumanggi committee, I love fitness as well as Urban Choreography! Freshman (c/o 2021), MechE, I joined PASU because I like to dance and stay in touch with my roots, I love that PASU is both wholesome and lit, Fun Fact: I beat Tenzin Wangdak at Mario Party 7 last time we played.